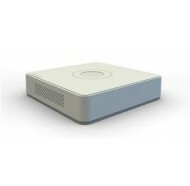 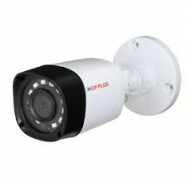 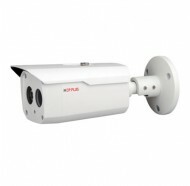 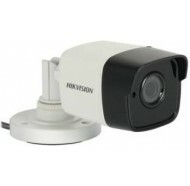 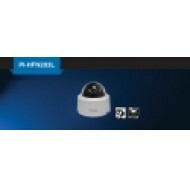 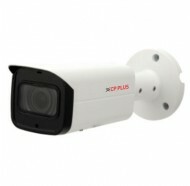 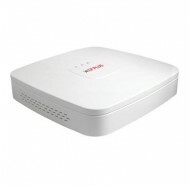 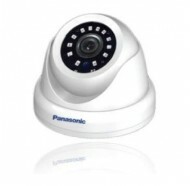 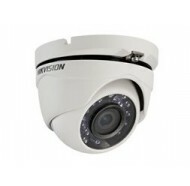 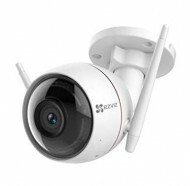 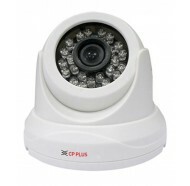 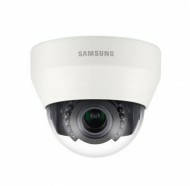 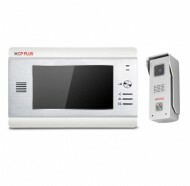 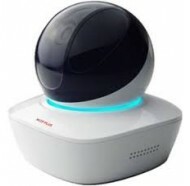 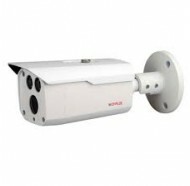 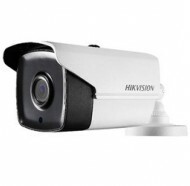 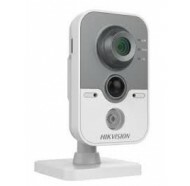 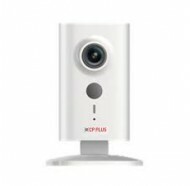 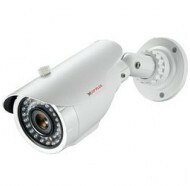 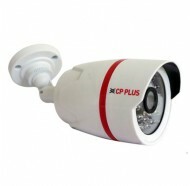 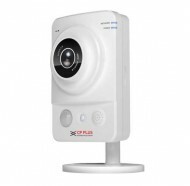 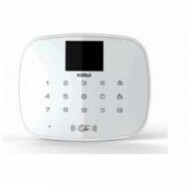 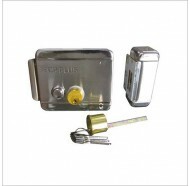 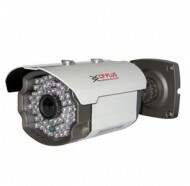 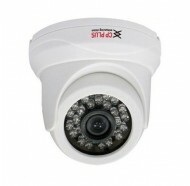 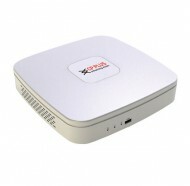 FEATURES :- •	4 MP MP HD RESOLUTION CAMERA �..
8 CH. 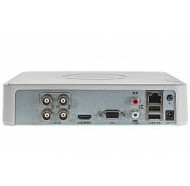 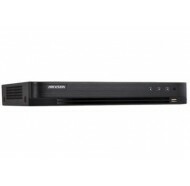 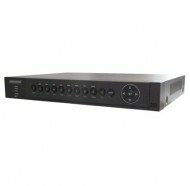 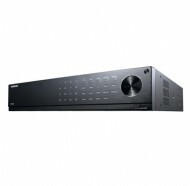 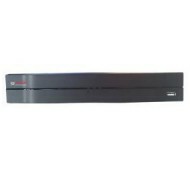 HD Recorder , 08 CH. Video , 01 Ch. 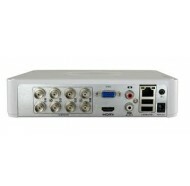 Audio , .. 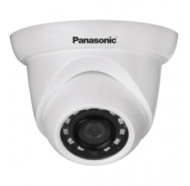 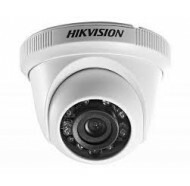 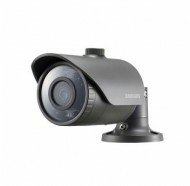 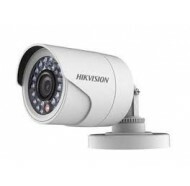 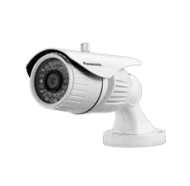 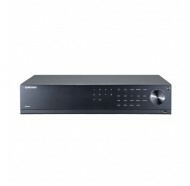 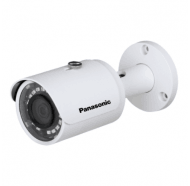 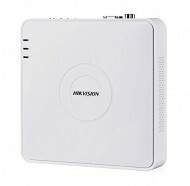 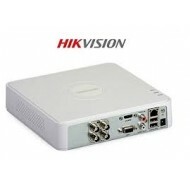 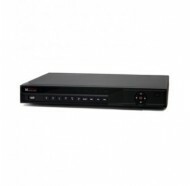 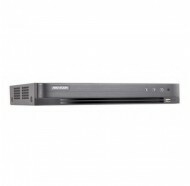 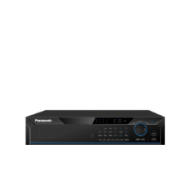 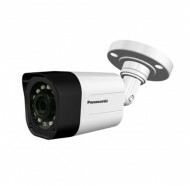 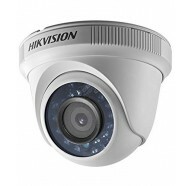 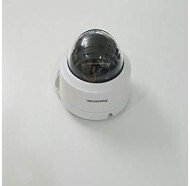 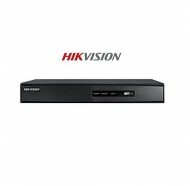 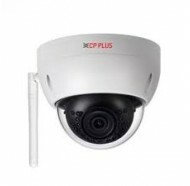 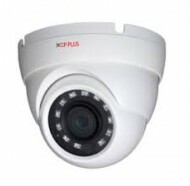 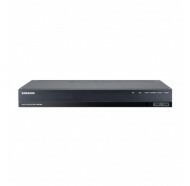 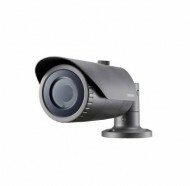 FEATURES :- •	1/3" 4 MP PS CMOS IMAGE SENSOR..
16 CH.1080 P H. 265 Cosmic HD DVR, Support upto 6 ..
16CH 1080p real-time DVR, Up to 480/400(1080p)fps ..